This news is placed on our website since it happened, in November 2011. We have also indicated that the autumn part of Serbian Championships ended with the tournament in Belgrade and that it will continue into the spring. Even at that time the order of the teams was quite clear. However, recently (in September 2012) we received "The report about the work of SSIS in 2011." 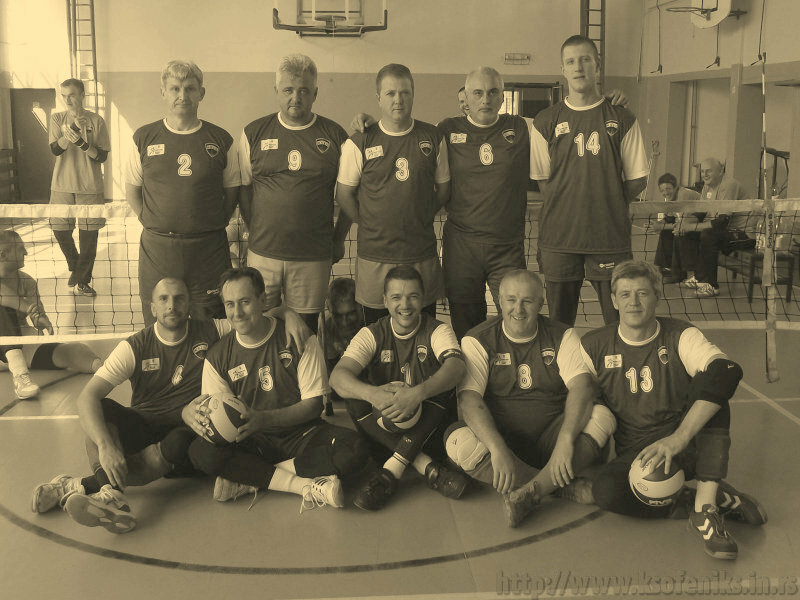 Here we carry only the part of the report (.pdf) which concerns us and sitting volleyball only. So now things are quite clear: Championship 2011/12 is registered with the achieved results and the spring part will not be played. OKI "Feniks" is the Champion of Serbia (SSIS) in the season 2011/12.